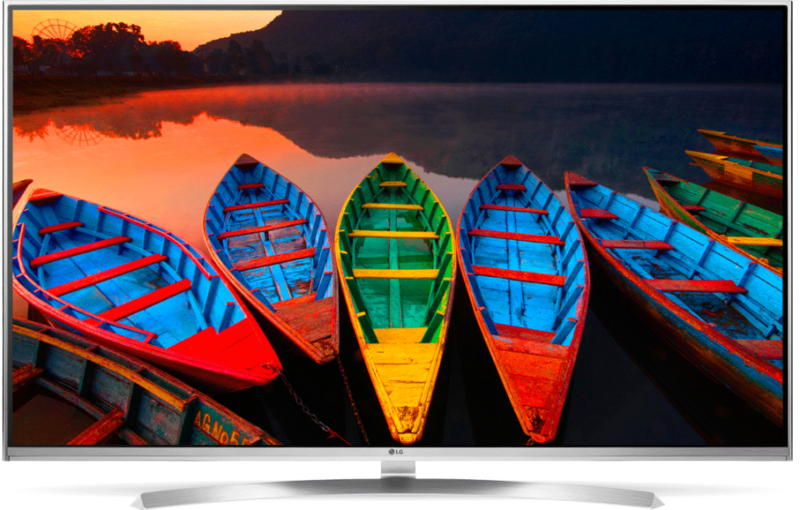 What is HDR on TV? Which is better HDR 10 or Dolby Vision? 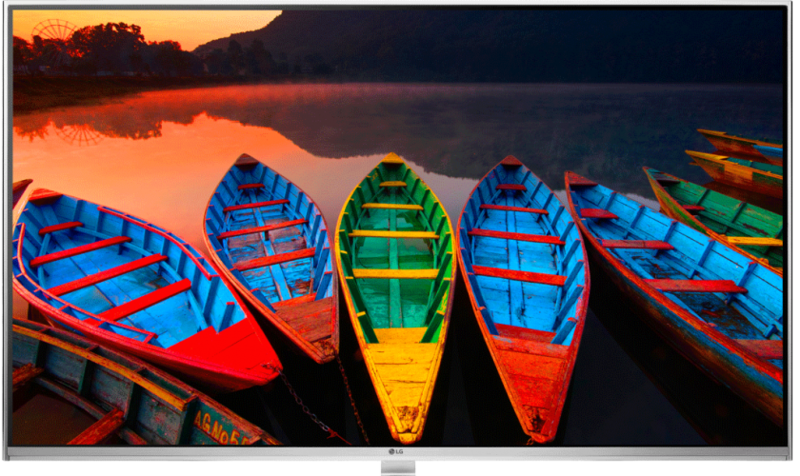 HDR is one of the buzzwords when we talk about televisions in this 2017. We’ll see what it is and if it’s worth it. We will also analyze the characteristics of the two most popular HDR standards, the HDR 10 and the Dolby Vision. The High Dynamic Range (HDR) technology or high dynamic range is a concept that will be very familiar to photography fans. Basically this technology allows you to see at once and in detail dark areas and clear areas. This is achieved with darker blacks and more luminous targets, without interfering with each other. If the 4K has brought us more pixels, the HDR tries to improve the quality of them. 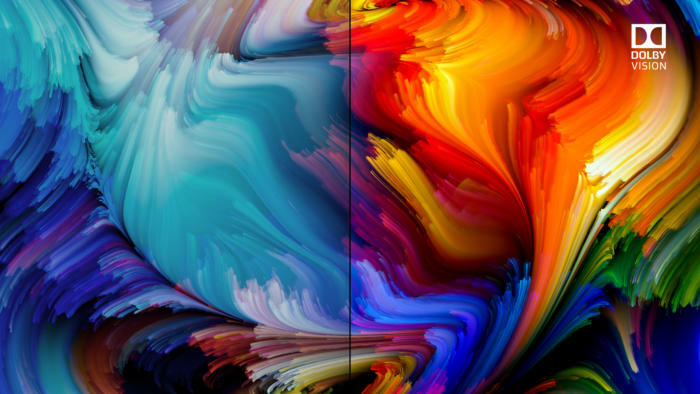 Currently there are two technologies that are disputed to become the HDR standard in the world of televisions: the HDR 10 and the Dolby Vision. 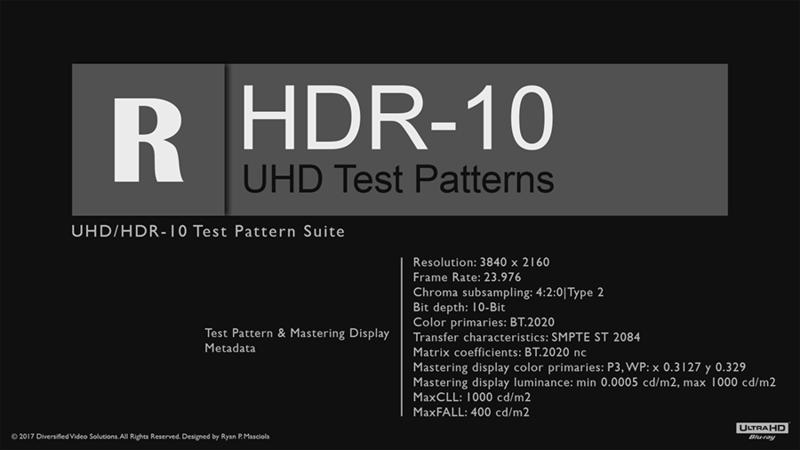 The HDR10 is an open and free standard by which manufacturers do not have to pay any license for its use. DOLBY VISIONDolby Vision is a proprietary standard of Dolby laboratories. It is a more demanding standard and that in theory should give a higher quality than the HDR10. We say in theory because the image quality at the end depends on many more factors, but the technology itself is superior. HDR 10 VS DOLBY VISION WHAT ARE THE DIFFERENCES? The HDR10 uses a 10-bit color depth, making it possible to represent 1,073 million colors. This number comes out of the following calculation. On the other hand, the Dolby Vision standard has a color depth of 12 bits. 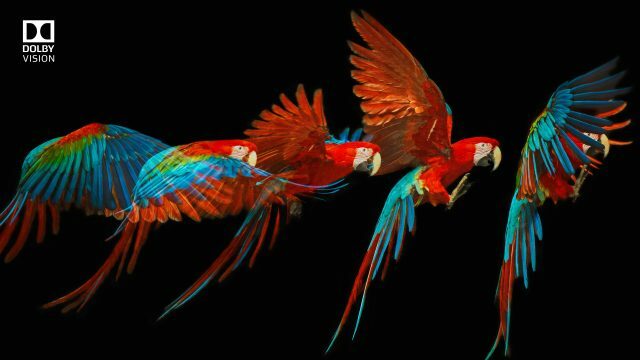 That if we calculate in a similar way to the previous case, we obtain that we can represent more than 68 billion colors. To get an idea, the normal content we are used to seeing has 16.7 million colors (8 bits of depth of color). The jump to the HDR supposes to see transitions and graduations of color much more smooth. One of the parameters that gives more quality to the image is the contrast, the difference of light enters the illuminated areas and the dark areas. For this the HDR standards define a level of brightness that has to be achieved by the manufacturers that want to obtain the certifications. The HDR 10 standard specifies a maximum brightness that can vary between 1,000 and 4,000 candelas per square meter (cd / m2 – it is a measure of luminance). However, Dolby Vision requires that the maximum brightness is always 4,000 cd / m2. Both standards are prepared to reach a maximum brightness of 10,000 cd / m2, but at the moment there is no television on the market that can offer, or even if you want to get close to those brightness levels. In this section both standards offer very similar capabilities. The tonal mapping is a process that consists of enriching the tones of an image, so that it allows us to see tones that the television is not capable of producing. For example, a TV that has a maximum brightness level of 1,000 cd / m2 is playing a movie of 4,000 cd / m2. How does it represent the images of more than 1,000 cd / m2 that the TV is not able to reach? It does not reproduce them, and everything that exceeds 1,000 cd / m2 loses detail. In photography it is said that that part of the photograph has been burned. Modify the images; and makes the 4,000 cd / m2 parts are represented with 1,000 cd / m2. And the intermediates (from 1,000 to 4,000 cd / m2) are represented by images of less than 1,000 cd / m2. This is the so-called tonal mapping. For tonal mapping both standards use a PQ transfer function. However, the Dolby Visual system uses its own chip, which adjusts the tonal mapping according to the limitations (maximum brightness) of the television. In the HDR10, the tonal mapping is configured entirely by the manufacturer, which can cause inconsistencies between one television model and another (that a film looks different depending on the TV on which it is seen). Metadata is extra data that describes other data. In video, metadata is used to describe the format and content of the video. For example, in the metadata, the levels of illumination of the scene can be described, so that the television uses them to represent the image in the most similar way to that specified by the film director. The HDR 10 format only uses static metadata. This means that only the metadata are consulted at the beginning of the video playback. The Dolby Visual (DV), meanwhile, uses dynamic metadata, which allow different metadata to be used for each image. This is an important advantage of the Dolby Visual. Because you should see that when viewing a movie in HDR10 the metadata specifies that the brightness during the movie will vary between 0 and 1,000 cd / m2. If there is a very dark scene, in which nothing surpasses, for example 50 cd / m2, only 5% of the color depth can be used. Since 1,073 million colors are distributed from 0 to 1,000 cd / m2. The scene will be very poor visually and many details of the image will be lost. However, with the DV and dynamic metadata, the display parameters, such as minimum and maximum brightness, can be set scene by scene. The HDR 10 format is by far the most popular. Large manufacturers such as Samsung, Sony, LG, Panasonic or Hisense already have models in the market with this technology. Both the Xbox One S and the PS4 Pro have support for HDR10. Some games like Forza Horizon 3 and Gears of War 4 already take advantage of this technology. However, the Dolby Vision will not reach those consoles and will have to be the new generation that implements it. Yes it will reach the PC by the Mass Effect: Adromeda, which will be one of the first triple A games to reach the market supporting Dolby Vision technology. Most Blu-ray HDR players (Samsung, Panasonic, Sony, etc.) support the HDR10 standard. 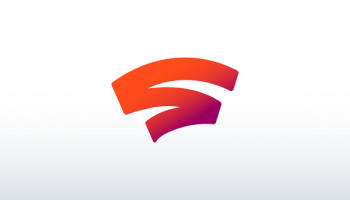 The new Google ChromeCast supports the Dolby Vision standard. So for now it’s the cheapest compatible Dolby Vision player you can buy. If to really take advantage of a 4K TV you need 4K content, to take advantage of an HDR TV you need the content to be in HDR. That’s why many streaming platforms such as Netflix or Amazon Prime Video already have HDR content recorded natively. In recent years the image quality of television has improved a lot. Therefore, several standards have emerged that try to take advantage of this increase in quality and that aim to make a movie (video game, series, etc.) look the same on two different televisions. On paper the DV (Dolby Visual) technology is more powerful and allows to achieve better image quality, but nevertheless few television models implement it at the moment. The difference between both formats is not as important as it seems, the important thing is the quality of the TV. A good TV with HDR10, which has more brightness, better contrast, etc. It will be much better than a Dolby Vision television whose specifications are worse. In fact, both formats are limited by televisions currently. Since the televisions are not able to take advantage of neither of the two standards completely. In fact it will take years until they do. The best thing is that you see the quality of each television beyond looking at the certifications you have, because you have never been or will never be a guarantee of buying the best product, or the one that best suits you.